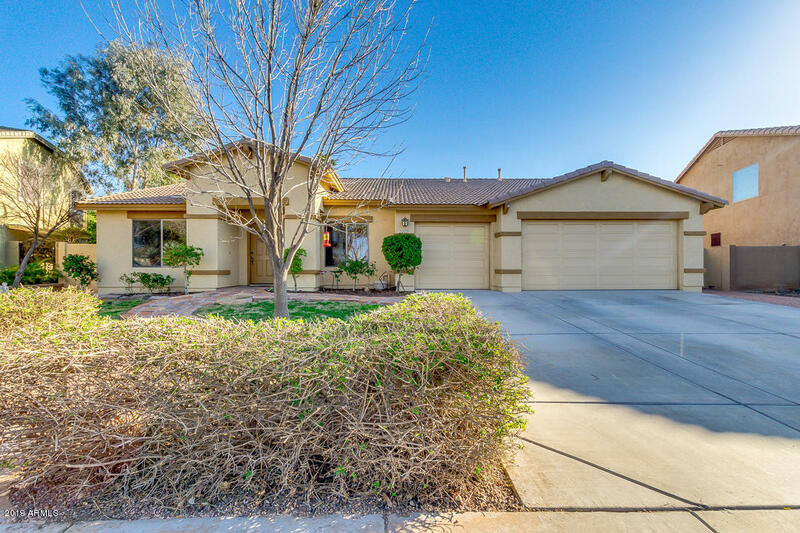 All CORONADO RANCH PARCEL 8B homes currently listed for sale in Gilbert as of 04/22/2019 are shown below. You can change the search criteria at any time by pressing the 'Change Search' button below. 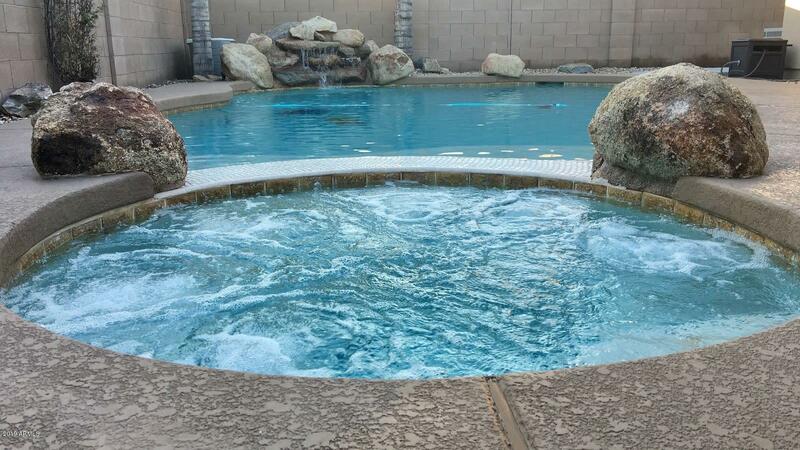 "****Offers being reviewed**** 3 Bed/2 Bath plus open den in Coronado Ranch, very open floor plan, tile throughout. Updated kitchen and master bath. Shasta heated pool and spa with rock waterfall. Extended 3 car garage with 220V plus RV gate. Miles of greenbelt, tot lots, basketball court, soccer nets. Short walk to Coronado Elementary. Great East Valley location, Gilbert Regional Park on the way! Find Homie Real Estate on the web for a tour without an agent." "TOP OF THE LINE UPGRADED KITCHEN CABINETS***GRANITE COUNTER TOPS***STAINLESS STEEL APPLIANCES***HUE 10,149 SQUARE FOOT CUL-DE-SAC LOT***LARGE DEN/OFFICE, COULD HAVE BEEN A BEDROOM***RV GATES AND PAVED PARKING AREA***COVERED PATIO PLUS 800 SQUARE FOOT ENTERTAINMENT AREA WITH A FOUNTAIN ALL DONE IN PAVERS***FRENCH DOORS TO PATIO***FIREPLACE***ONE HALF A BLOCK FOR ELEMENTARY SCHOOL***1/2 MILE TO THE NEW GILBERT REGIONAL PARK WIT OVER 200 ACRES TO BE BUILT***SPLASH PAD***BASKETBALL***LOTS OF GREEN A"